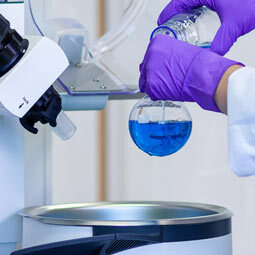 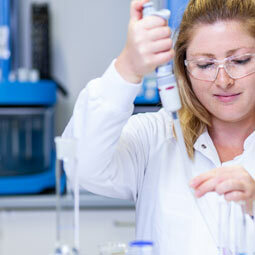 We provide full service supply that includes material procurement, tech transfer, process optimisation, validation and a broad range of analytical methods testing (method transfer, method validation and stability studies). 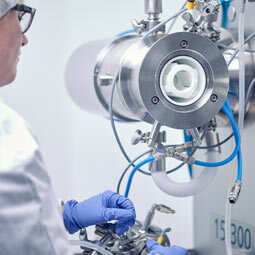 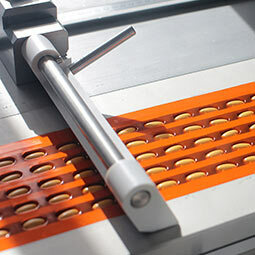 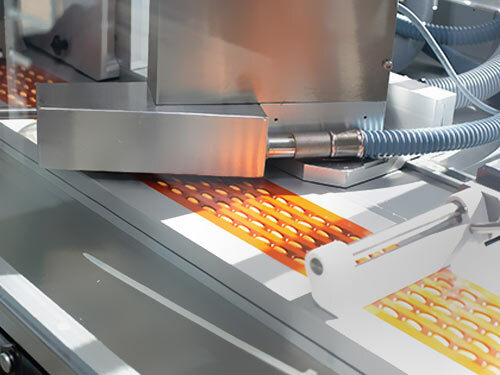 Our main production technologies include multiparticulate systems and innovative formulations, such as pellets, mini tablets, ODTs, nanoparticles and HME formulations. 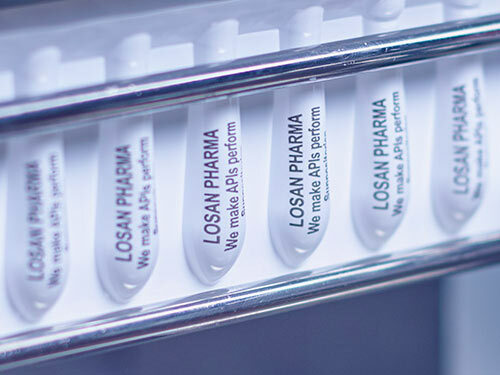 Losan also has the manufacturing capabilities to produce conventional solid dosage forms such as tablets, capsules, effervescent tablets. 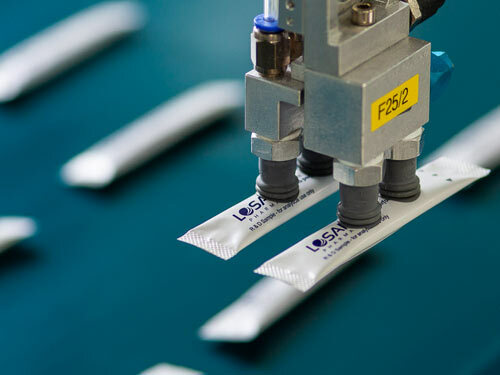 Various packaging options for oral solid dosage forms such as capsules, tablets in blisters, granules, mini tablets and pellets in stick packs, granules in sachets or effervescent tablets in tubes are available. 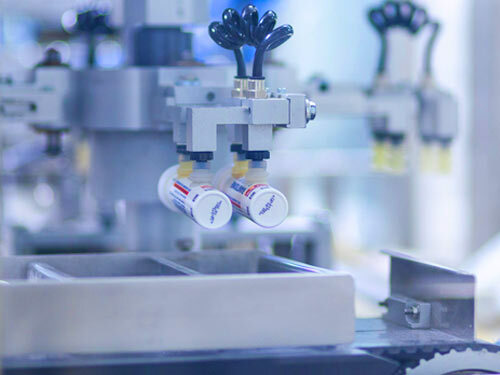 In addition, contract manufacturing services for liquids in bottles, enemas and semi solids have also been available since 2018. 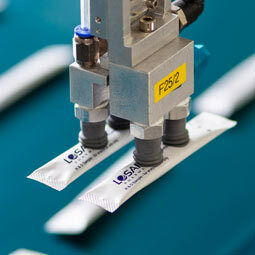 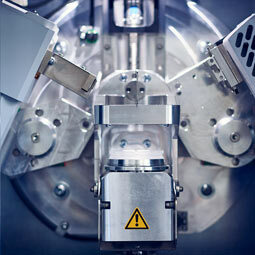 We consider ourselves partner and service provider who comply with the highest global quality requirements.